"Classroom resources that are teachable by the teacher, and reachable by the student." A collection of eight original compositions for Orff ensembles designed for concert performance and the music classroom. These one-of-a-kind works are perfect for general classroom, project-based activities, or showcasing your students in performance! Online resources include audio tracks, printable instrument parts, general classroom applications, and more! 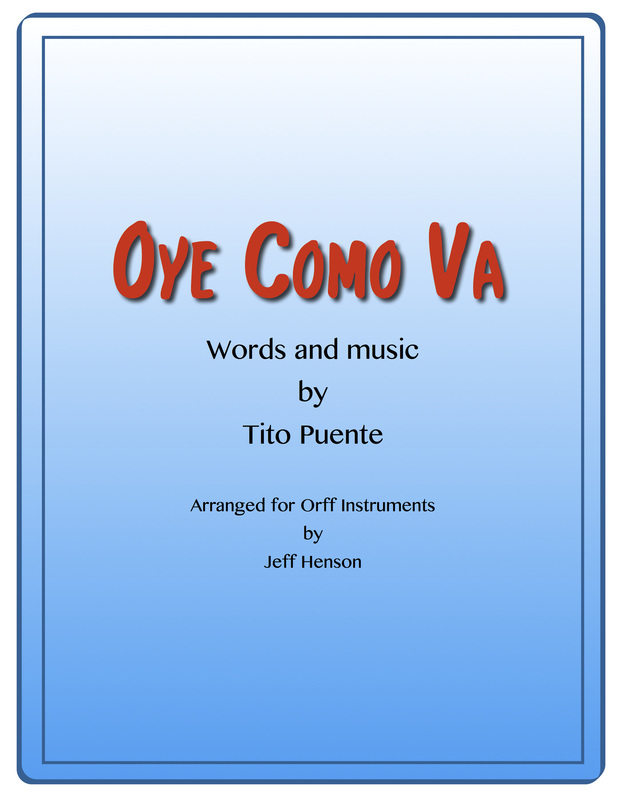 Written for Orff ensemble and instruments, this arrangement holds true to the character of the original work recorded by Carlos Santana. 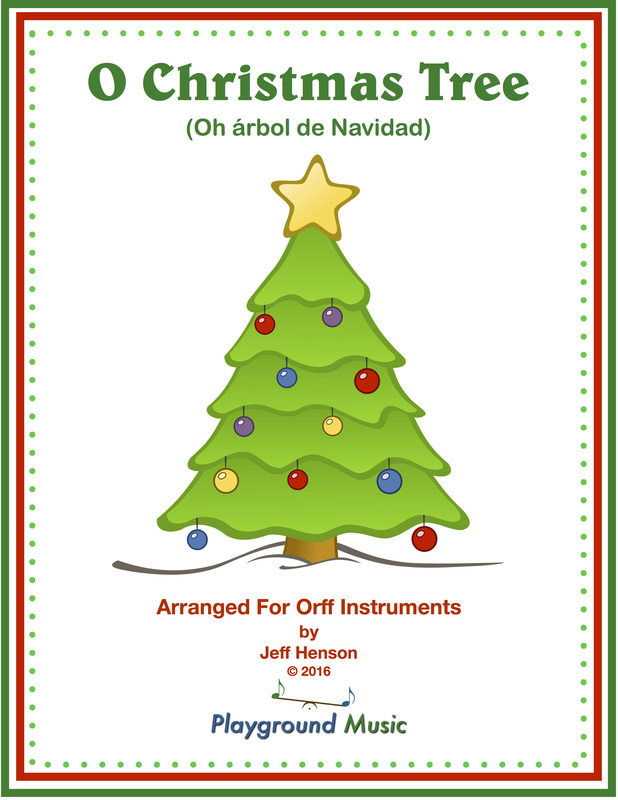 “Oh árbol de Navidad” (O CHRISTMAS TREE) uses syncopated Latin rhythms to energize this traditional German Carol. Spice up your winter program with the sounds of latin percussion instruments combined with the traditional Orff ensemble. Add some fun, humor, and excitement to your next Orff instrument performance! 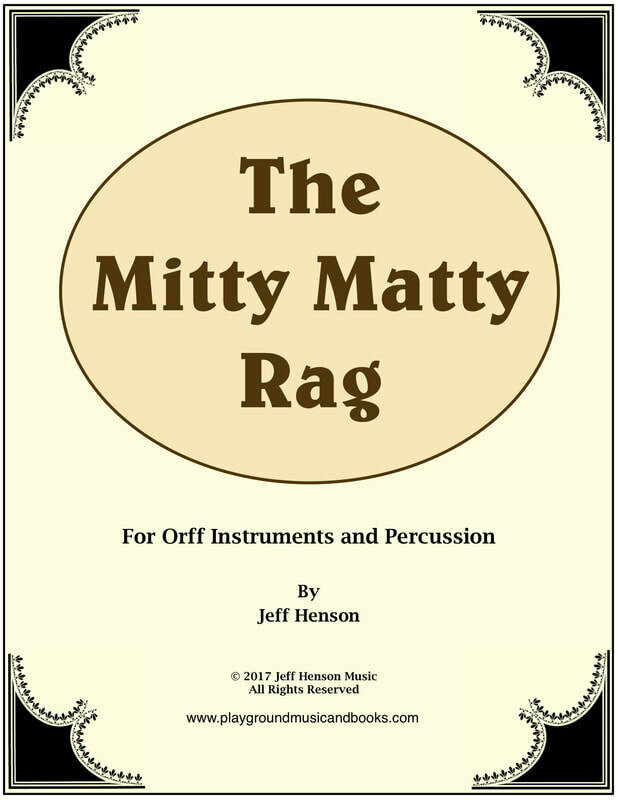 “The Mitty Matty Rag” is a traditional song that has been re-imagined in the style of Ragtime music. UPDATED!! Our best selling product, now in SECOND EDITION, includes more songs and more instructional tips/directions for teachers. 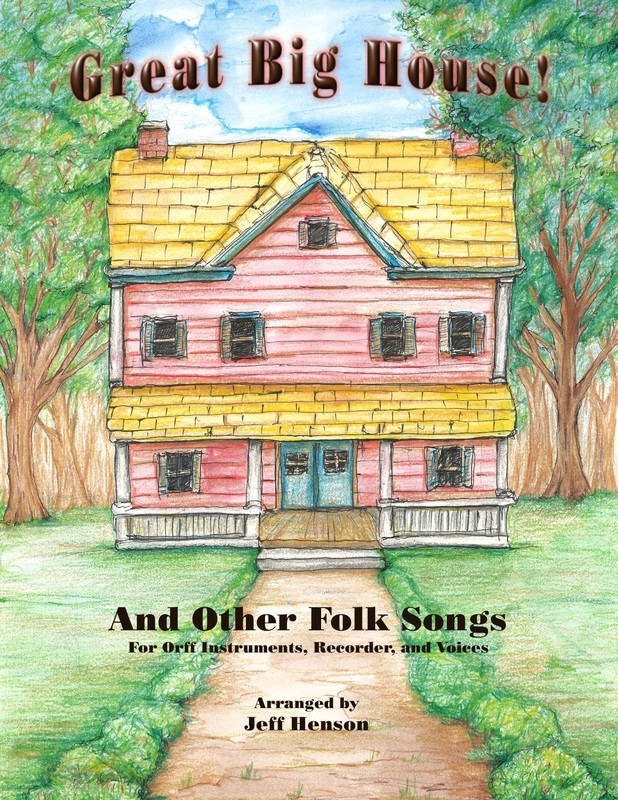 Twelve unique arrangements of folk songs of various cultures written for Orff Instruments, Recorder, and Voices.